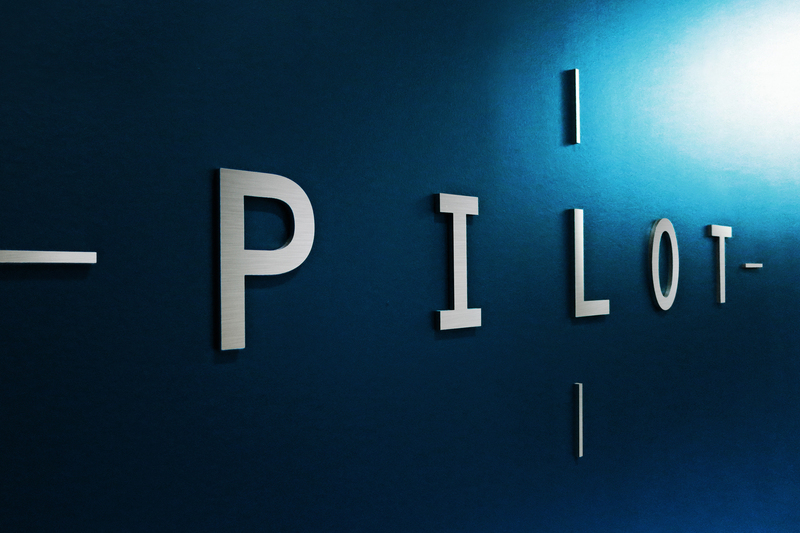 Pilot Design Group is a strategic brand identity firm. As our name suggests, we help guide your brand to its next destination through an array of creative services that include identity, packaging, point of sale and collateral. Our clients range from start-ups launching their first product to global marketers looking to breathe new life into existing brands. Understanding that a company's brands are among its most valuable assets, we uncover what differentiates your brand from the competition and create impactful visual strategies to drive that point home. Our passion is building powerful brands. Our focus is point of sale. Jim’s vision has been instrumental in developing successful brands for a wide range of global clients. As Principal and Co-Founder of Pilot Design Group, he oversees every aspect of the design process, bridging the gap between marketing and creative. With over 35 years of experience on both the client and agency sides of the business, he has helped shape major brands for companies such as Procter & Gamble, Advanced Vision Research, Bausch & Lomb, Schering-Plough and Colgate Oral Pharmaceuticals. Justin’s understanding of what drives a brand and makes it unique has played a major role in Pilot’s success and other branding initiatives for companies such as Dole, Kraft Foods, Oral-B, Pepsi and Gillette. As Creative Director and Co-Founder of Pilot Design Group, Justin knows that the ability to achieve stopping power in today’s marketplace is crucial to giving clients the competitive edge needed to succeed at point of sale. Diane’s extensive production experience ensures every project gets the attention to detail and support needed for optimal results. As Pilot Design Group’s Production Manager, she reviews and oversees the key specifications and processes that define each program. She works closely with both clients and suppliers to keep projects on track and make sure that all files are preflighted and ready for production. © 2019 PILOT DESIGN GROUP.